Could being ‘nice’ really be the answer? After years of searching for the perfect solution to workplace wellbeing, Google announces that it believes ‘being nice’ is the answer. In 2013, Google began ‘Project Aristotle’, which was a project set to improve the productivity of its workforce by finding the right recipe for a good working environment and improved workplace wellbeing. 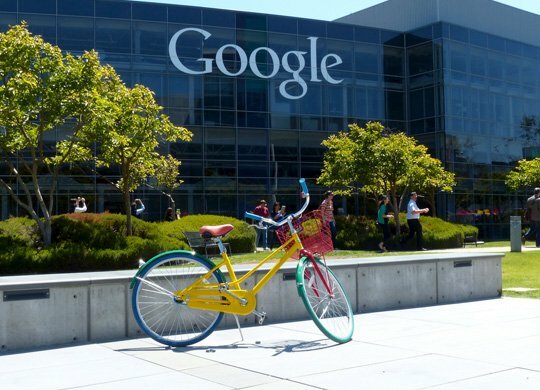 It is a well-known fact that Google work hard to keep employees motivated and happy within the workplace, offering perks such as massage rooms, free lunches, nap pods, haircuts and even space within the company garden to grow their own vegetables! In true Google-style, the company measured and analysed the data they collected from these perks, and were at a loss when they found that the workforce were perhaps not as happy as expected. Upon finding from the analytical data collected during the project, that his team weren’t as happy as he’d first believed, Google’s executive took them away and announced his own personal struggle with stage 4 cancer. Whilst this announcement shocked and upset the workforce, it also encouraged them to speak out about their own personal problems and caused them to bond. Whilst Project Aristotle hadn’t been completely successful in its findings for the scientific solution to workplace wellbeing, during the journey of the project, the company found that the main contributor to workplace wellbeing was for the team to bond, and finally concluded that the secret to a happy and productive workforce is quite simply, to ‘be nice’. If you want to find out more about workshop you can do in the workplace, click here!